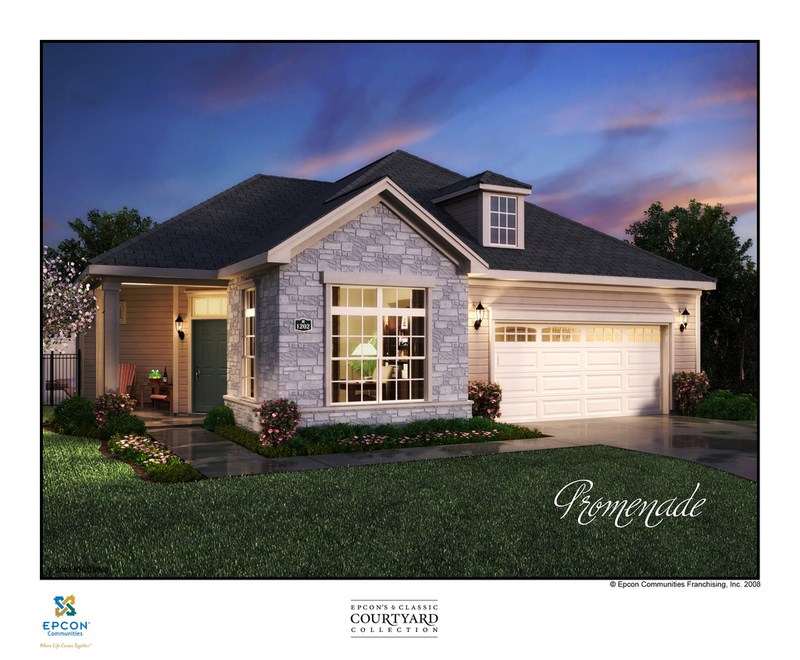 The Promenade is the largest floorplan among the single detached homes at The Maples at Spring Mill. So far, Lots 92, 93, 95, and 98 (ours) are Promenades (click here to look back at the site plan). 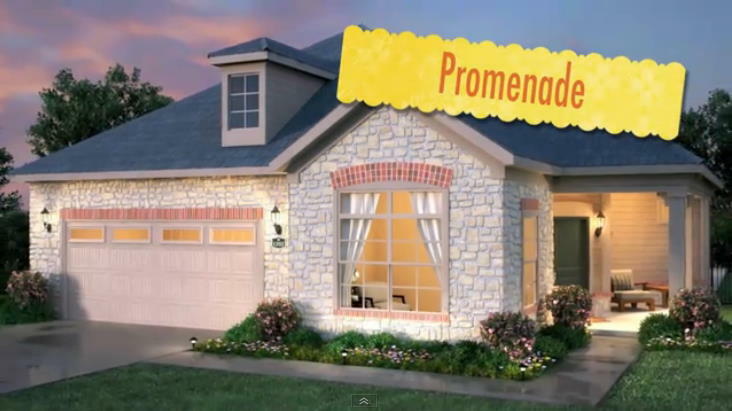 Each of these has some interesting variations on the standard floorplan. 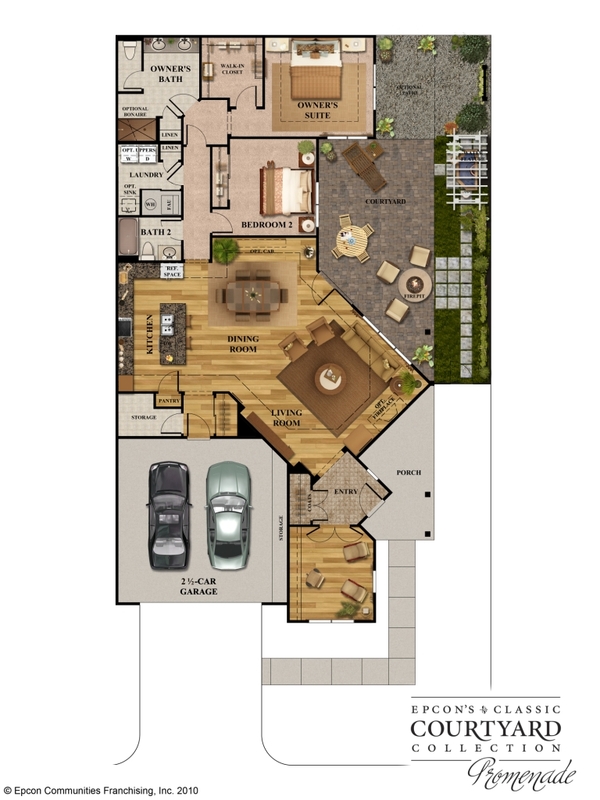 Click here to see all of the Epcon floorplans.